SANE is a series of three events throughout the year that focuses on bringing together alumni to showcase the diverse career paths of our prominent sciences alumni. The inaugural event will be a talk and Question and Answer session focusing on Agriculture, Food and Wine with guest speaker Dr Michelle Wirthensohn, Horticulture Australia Research Fellow at The University of Adelaide. Dr. Wirthensohn will be accompanied by industry partner Mr Andrew Lacey, an almond grower at Lindsay Point. Dr Michelle Wirthensohn is the Program Leader of the National Almond Breeding and Evaluation Program, which is funded by Hort Innovations. 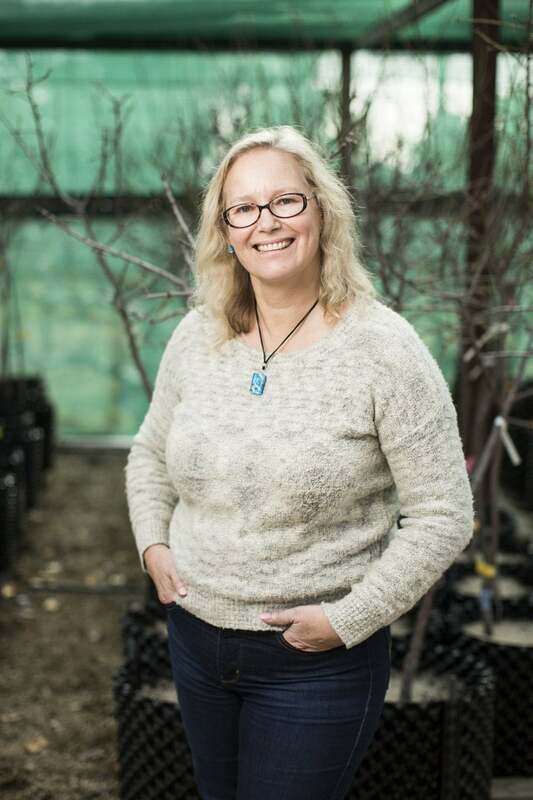 She is a member of the Almond Board of Australia’s Plant Improvement Committee and lectures in Plant Breeding at the Waite campus. Michelle recently received Plant Breeders Rights (PBR) and US Plant Patents for six newly released almond varieties. Read more about Dr Wirthensohn’s research.